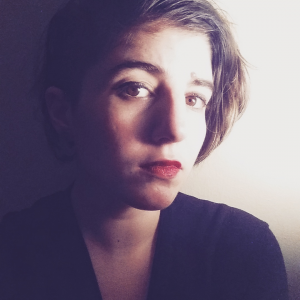 Sophia Holtz is a writer, performer, and sometimes-illustrator. Her work has appeared in decomP, H_NGM_N, glitterMOB, and other journals. She received her MFA at NYU, where she was a Goldwater Writing Fellow. Born and raised in New York, she currently lives in Boston.